Darren Waller, aka D Wall, is young man with quite a unique story. 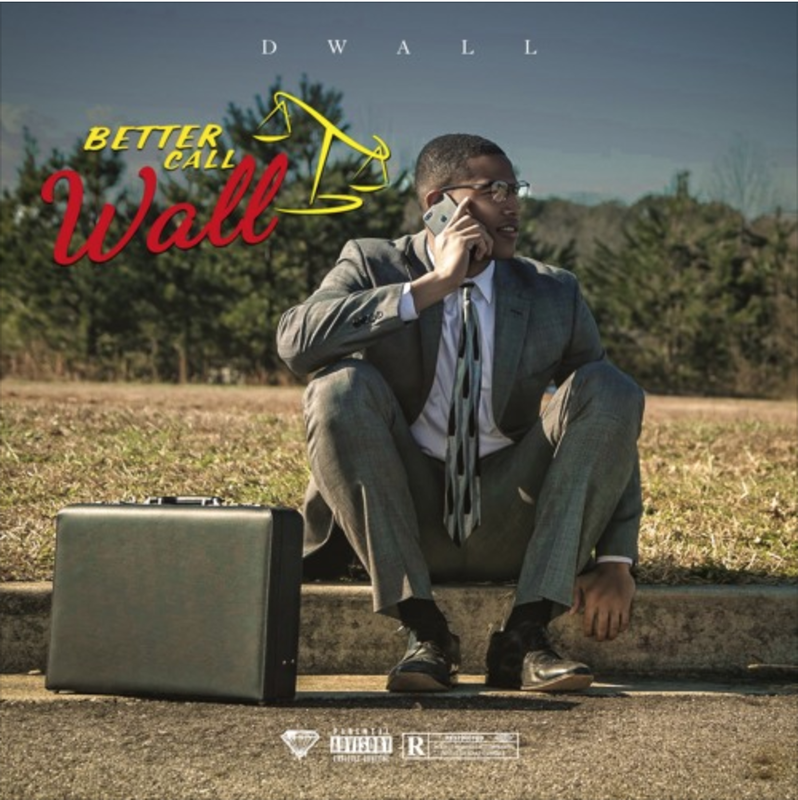 Born in Landover, MD but raised in Metro Atlanta, D Wall is known for quietly establishing himself as a top athlete, playing football at Georgia Tech and then being drafted by the Baltimore Ravens in 2015. After two promising seasons, Darren was suspended for at least one year by the NFL for violation of it’s substance abuse policy. Lost in a spiral of abuse as well as serious mental health battles, he looked to find his true self worth and soon found himself gravitating toward the mic to express himself. 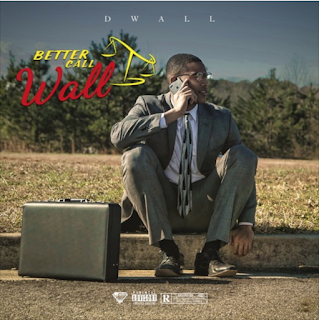 Great grandson of the legendary Thomas “Fats” Waller, D Wall is using his time away from the game to better himself, and he’s displaying talents he never knew he had. If you need someone that's been through any and everything life has to offer, you'd better call Wall. From the highest of highs to the lowest of lows (and pretty much everything in between), he emerges to show you that he's just different.